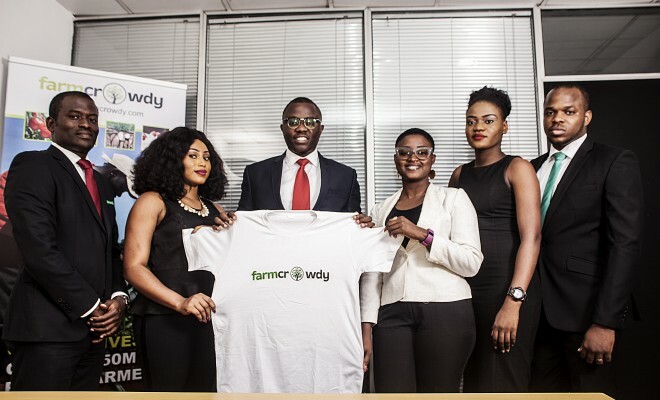 Farmcrowdy.com, Nigeria’s first digital agriculture platform is offering a new way for Nigerians to participate in Agriculture using their online technology. Through Farmcrowdy, Nigerians across the world can commit an agreed sum to own a minimum farm space, start and complete a farming cycle. 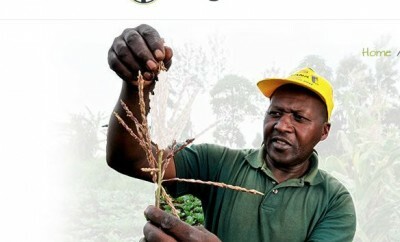 In doing so, the farm partner is able to sponsor a farmer in one farming cycle thereby empowering the farmer, expanding their farm operations, participating in the drive to end food scarcity and making use of 50 million hectares of arable farm land in Nigeria that is currently under-utilized according to the World Bank. Farms Partners on the platform, can sponsor any farm of their choice including Maize Farms, Poultry (Broiler) Farms, Cassava Farms and Tomato Farms. The Farm Partners then get bi-weekly updates about their farm progress including pictures and videos from the farmers. Also, Farm Partners can visit their farms if they wish to at any point in time to learn about the farmer they’ve partnered with and the farm products they are working on. Currently, the platform has secured 52 partners locally and internationally who have sponsored over 200 farm units. Also, over 500 farm followers have signed up to learn about farm progresses as the updates come in. The co-founder further explained that Farmcrowdy was brought forth out of a need to increase food production to keep up with the growing Nigerian population. Farmcrowdy was also co-founded by leading agricultural consultant AfricanFarmer Mogaji. He has 19 years experience who is well known in the Agriculture space. Described by the United States Agency for International Development (USAID) as a ‘Champion for Change’, Africanfarmer Mogaji before FarmCrowdy, was the CEO of X-Ray Farms Consulting – a new generation agricultural expert, coach and consultant with over 19 years of experience both in the livestock and crop production industry within and outside Nigeria. Farmcrowdy is here to bring the best out of the resources available in Nigeria so that Nigeria can increase the production of agricultural raw materials to meet the growth of an expanding industrial sector, reduce poverty and unemployment, offer returns on investment for Farm Owners and Farm Partners while proffering a win-win solution for everyone.